Mobile banking offers mobile freedom – the ability to complete most of your banking transactions from your mobile device at any time of the day you choose! Heartland is committed to providing up-to-date conveniences and state-of-the-art technology. 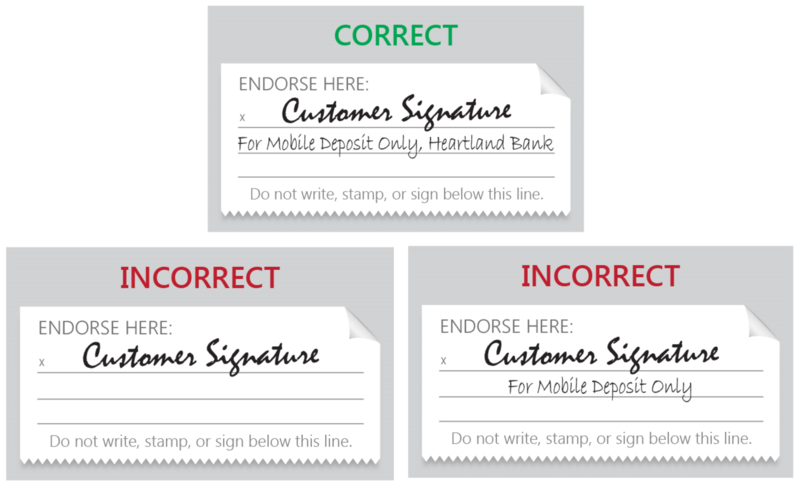 Heartland Bank requires all Mobile Deposits to be properly endorsed. 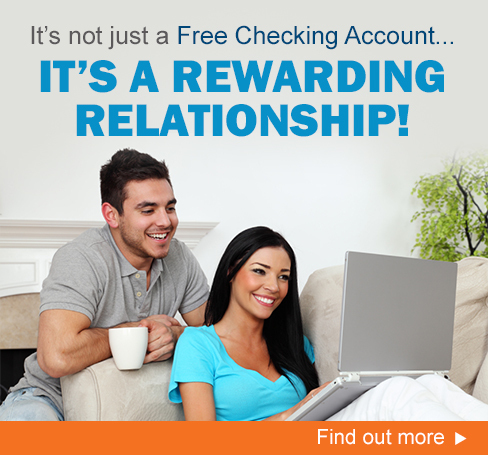 We know you love Mobile Deposit and we want to make sure your transactions continue as smoothly as possible. Please take a few moments to review the examples provided below as they reflect the most current form of check endorsements required for your safety and continued protection. If you have questions, or need additional assistance, please call Client Services at 800-697-0049 or email info@Heartland.Bank.